Daniele Baldelli began his career in 1969, before mixers or headphones for pre-listening existed and before the term DJ was even coined. Over the years, spinning at famous discotheques Baia Degli Angeli and Cosmic, he developed a style entirely of his own known as “cosmic” which is still spun by dedicated disco heads to this day. Throughout the ’70s Baldelli continued to develop new ways of spinning unusual records together seamlessly. In 1974, while Baldelli was still at Tabu, the Baia Degli Angeli club opened and marked the beginning of Disco in Italy. The club’s two DJ’s, Tom Sison and Bob Day discovered Baldelli while in the Tabu Club one day and, impressed with his work, recommended him for a job at Baia Degli Angeli. 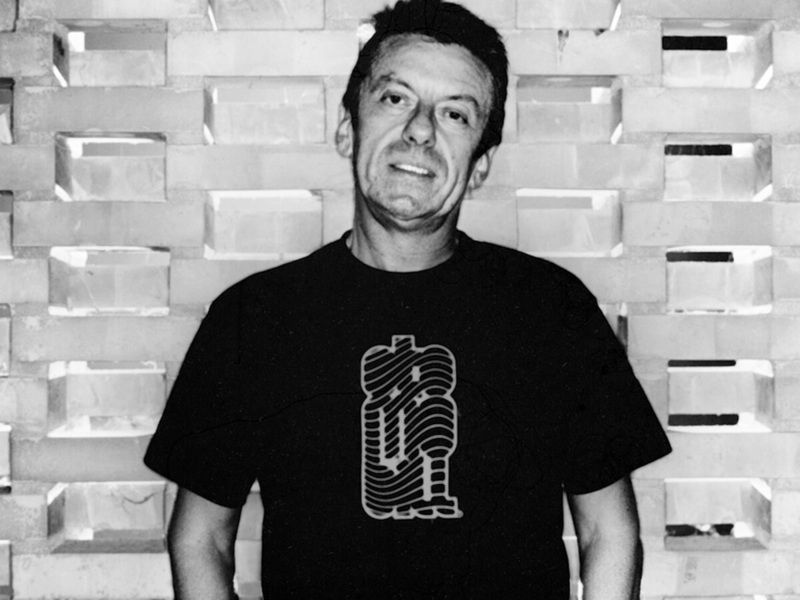 In 1977, Baldelli left Tabu and started DJing at Baia Degli Angeli. Not long after, Cosmic opened in Lazise, 1979. Overlooking Lake Garda, the new alternative club quickly gained popularity with lighting and sound system unlike anything seen before and a dance floor that held 700 people. Baldelli became their choice DJ after being scouted at Baia Degli Angeli. It was here that he became known for his “Afro Style,” mixing 20 or so African tracks on the same electronic drum pattern or playing them with Kraftwerk. In 1980, Daniele Baldelli invented the “Dee Jay concert:” a super mix of 80 to 100 tracks put together with 4 turntables, 3 mixers and an equaliser functioning as a musical instrument. The mix became Baldelli’s signature and with it he kept the Cosmic dance floors packed until the club eventually closed in 1984.